Is it compatible with britax roundabout 55 car seat? The Onyx cover features a subtle black and white plaid design, blocked with black, soft-touch fabric. 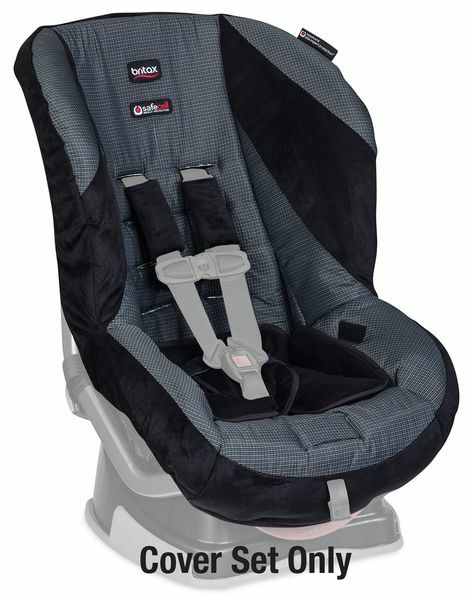 This gem is a popular choice in the BRITAX lineup for those seeking a gender-neutral option.